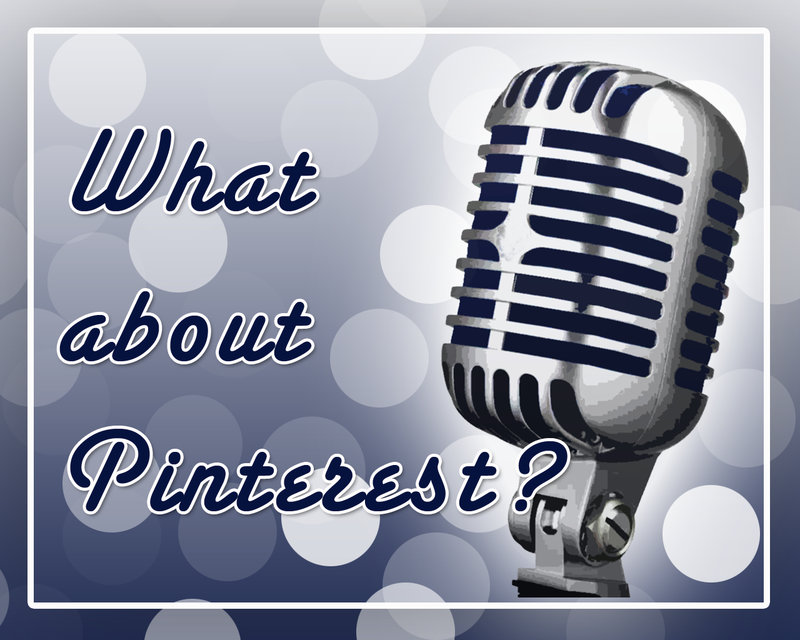 Listen to a conversation with guest Gini Dietrich of Arment Dietrich and the Spinsucks blog to discuss Pinterest and how it fits into the 2012 Social Media Landscape. Business applications of Pinterest (hint: graphically appealing products are a hit). That it allows you to brainstorm with a collective of your friends. The time you invest may be worthy of falling under your entertainment budget, not business. This episode was live on Blog Talk Radio on 2/22/2012.